First of all I want to apologize for my bad english, it's not my first language, I'll try to be as clear as possible. I had tried my build at the 3.0 beta and record video this morning(Asia),I am sure it's feasible. this build total cost to you is 110 chaos. U can down all map mods except Cannot Leech life. Change gem links and take down Hrimsorrow Goathide Gloves if the map mod is Reflected Elemental Damage. 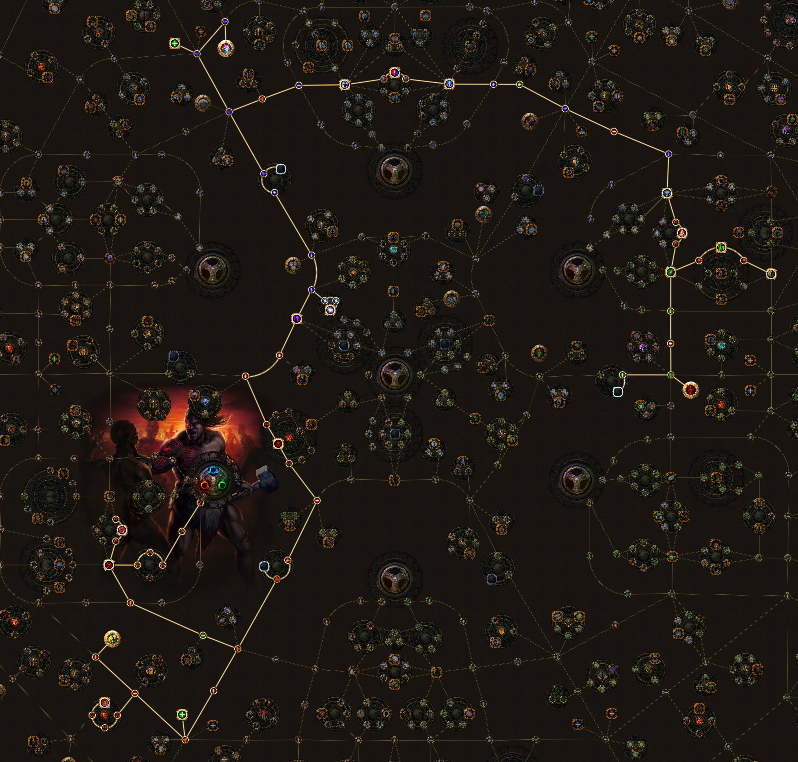 Hey, i will give a try to your build, one question it is good for uber lab farm? 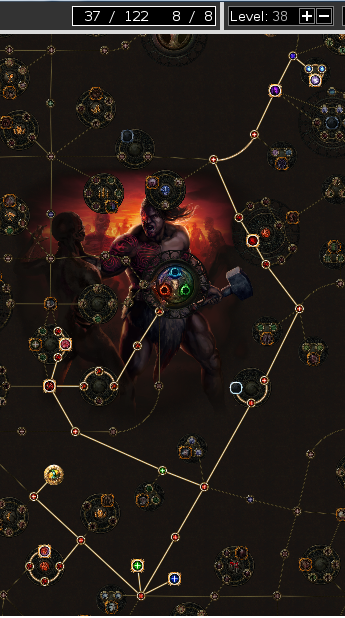 Can you break down your skill tree passive for leveling? I'm not sure what points to pick first for leveling. Also is this build good for high end tier mapping/ guardians? Well done looks good man! Nice build. Thanks, what weapons/gear should i use before i can purchase Pledge of hands etc..
liking the build so far but only have 4.5k hp at lvl 73 is that normal ish?